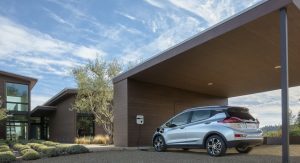 General Motors isn’t messing around with its plans to launch a fleet of electric vehicles in China in the next five years. 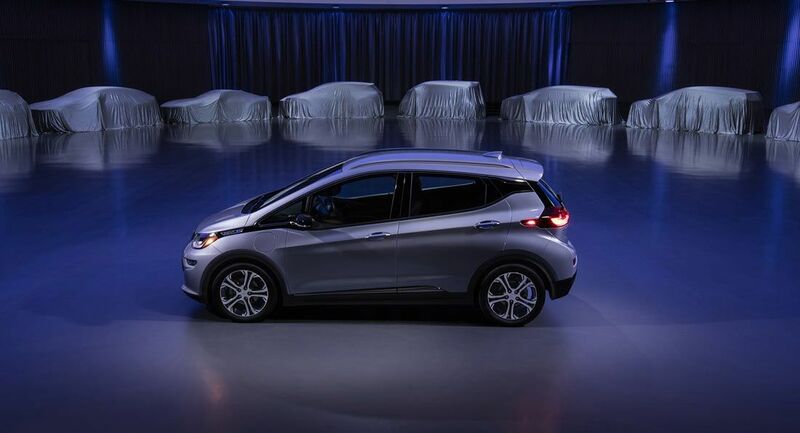 On Tuesday, GM’s head of Chinese operations, Matt Tsien, revealed that the company is in the process of launching 10 new-energy vehicles in the country between 2016 and 2020. A further 10 electrified vehicles will hit the market between 2021 and 2023, Reuters reports. “Clearly, we have a strategy in place and there is an implementation in place to do that,” Tsien said. 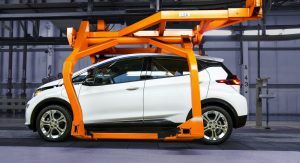 GM’s plan comes in response to strict new energy vehicle production quotas being introduced in China. 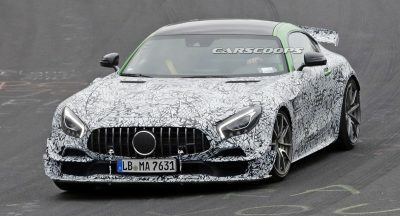 In April, the country revealed that it will remove foreign ownership caps for companies producing electric and plug-in hybrid vehicles in 2018, makers of commercial vehicles in 2020, and the rest of the car market by 2022. 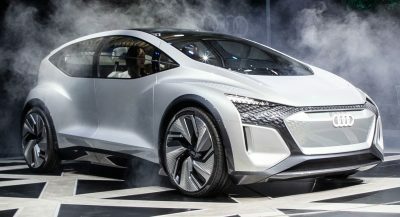 According to Tsien, despite these new regulations, the General will introduce the 20 EVs in the coming years through its existing joint ventures. 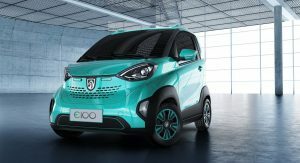 Last year, GM launch its $5300 Baojun E100 in China as one of the first cars in these EV plans. 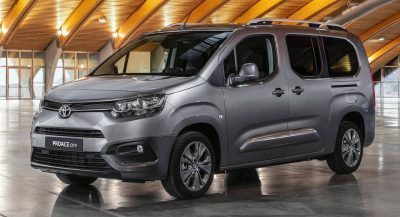 Powered by a single electric motor delivering 39 hp and 81 lb-ft of torque, the E100 can travel up to 155 km (96 miles) on a single charge and, despite its price, includes anti-lock brakes, electric power steering, pedestrian alert, parking sensors, an electronic parking brake and independent front-wheel suspension and single-arm rear suspension. 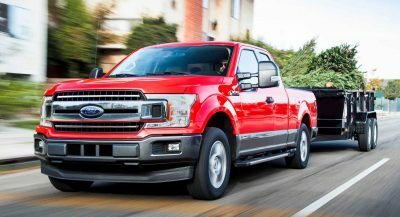 GM and Ford should just pick up and move to China. Their Chinese partners may be in a position to buy them soon.